Before installating this lastest beta, I uninstall all other version of Enpass (previous beta, v5). 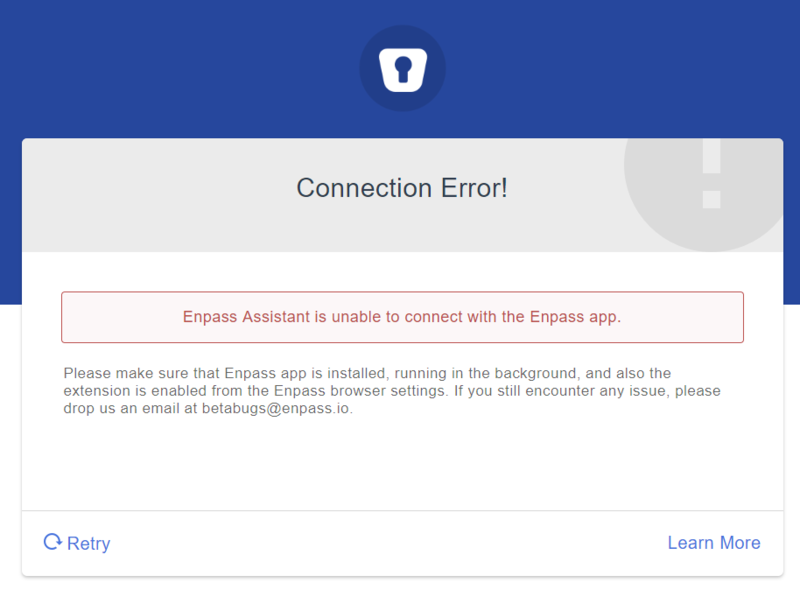 I - too - have sine one or two weeks the problem that the Enpass Chrome extension (6.0.0.56) IS NOT connection to Enpass and gives me the "Enpass Assistant is unable to connect with the Enpass app." error message. Please share some more info so that we can help you better. On which device (along with OS version) you are using Enpass? Which Enpass and Enpass extension version you are using? Are you using any Antivirus or third-party security-related extension? Are you using both Enpass 5 and Enpass 6 version simultaneously on your device? In case if you using version 5, please close it and check. On my mac (High Sierra 10.14.1 (18B75)), Enpass 6.0.0 (250), with Chrome version 70.0.3538.110 (Build officiel) (64 bits), and Enpass Extension v6.0.0.56. With Bitdefender Antivirus Version 7.2.1.6. 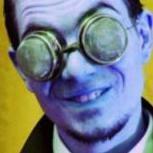 On my windows computer (Windows 10 v1809 - 17763.134 ), Enpass 6.0.0 (149) with Chrome version 70.0.3538.110 (Build officiel) (64 bits) or Opera version 57.0.3098.76 both with Enpass Extension v6.0.0.56. With Bitdefender Total Security v23.0.14.61. On both computer, only Enpass 6 is running. When this happens to me on my Mac (MacOS Mojave 10.41.1) using Chrome (latest version 70.0.3538.110) the Enpass app tries to open and then closes immediately, every time I click retry nothing happens and I cannot open the Enpass app either. The way I resolve this is to open Activity Monitor.app and force kill the Enpass process (there is usually one running with very high CPU), I did restart chrome as well but I'm not sure if that's necessary. I then open the Enpass app directly and try again with the Chrome plugin and it works. I'm not using any external Antivirus, just Windows Defender. Enpass 5 is not installed on my computer. Please install the latest beta version of Enpass 6 from this link and try again. To check if the Antivirus is blocking please turn off the firewall from Antivirus settings or you can try starting your system in safe mode. If this doesn't show any result, please try 10391 to 10395. Well, how did that happen. I'm feeling like I have skipped one month. Yesterday Enpass did not show me any update at all, nevertheless, it's working now again! Thank you. There is no firewall in Bitedefender for Mac, only an antivirus, as I said I have Bitdefender Antivirus Version 7.2.1.6 on my mac. 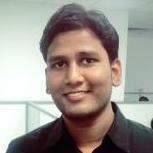 Same here running Ubuntu and Manjaro Linux using latest Beta .149. No connection from Chrome extension possible, Enpass isnt usable currently. I only see a popup saying "Enpass 6 is ready" after it tries to connect to it. But no authentication. It's fixed for me by using the latest version (.197) for Linux. Somehow the update checks in Manjaro and also Ubuntu did not work. With the newest version the Chrome extension works for me.